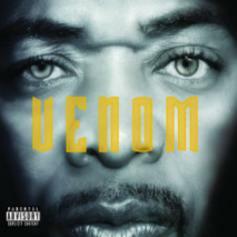 Wu-Tang vet U-God delivers bar after bar of Shaolin goodness. 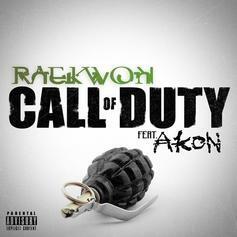 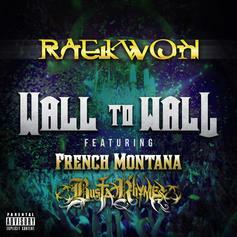 Raekwon, French Montana, and Busta Rhymes unite for "Wall To Wall". 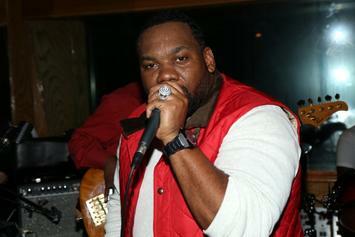 Raekwon and Ghostface screened a trailer for "The Purple Tape Files" at Sundance this weekend. 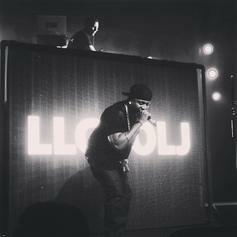 Take a listen to LL Cool J's newest offering "Im Nice" featuring Raekwon, Murda Mook & Ron Browz. 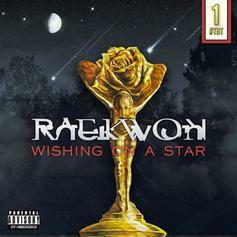 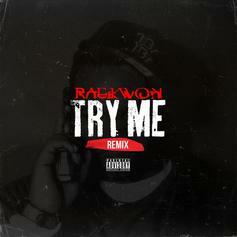 Raekwon borrows the instrumental from Rose Royce's "Wishing On A Star" on his new track.